To celebrate the release of The Survivalist on Blu-Ray, DVD and Digital HD from April 15th we’re giving our readers the chance to win a copy of the DVD. 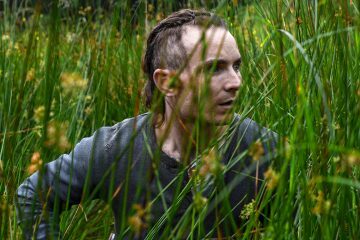 Bulldog Film Distribution has announced the Irish release of Stephen Fingleton's The Survivalist, available on Blu-ray, DVD and Digital HD from April 15th. Lead cast members Martin McCann and Olwen Fouéré to take part in a Q&A following the opening night screening of Stephen Fingleton's The Survivalist on Friday, February 12th at the IFI. Watch the trailer for Northern Ireland director Stephen Fingleton's debut feature, The Survivalist, which is out February 12th. 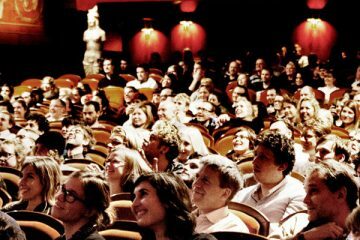 The 26th Stockholm International Film Festival will feature Irish films The Lobster and The Survivalist. The festival runs November 11th to 22nd. Bulldog Film Distribution has taken UK rights to Northern Ireland director Stephen Fingleton's debut feature, The Survivalist, with release set for Q1 2016. 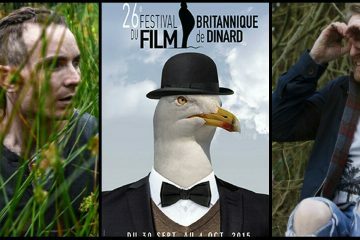 Gold and The Survivalist represent Ireland at the 26th Dinard British Film Festival, September 30th to October 4th. 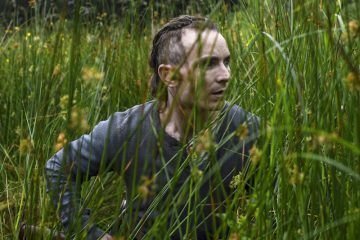 Our Films at the 2015 Galway Film Fleadh series continues with Northern Irish director Stephen Fingleton's feature debut The Survivalist. 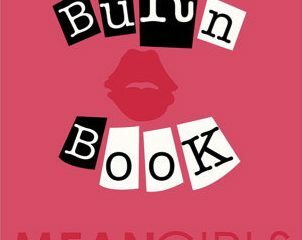 July 10th, 8pm. 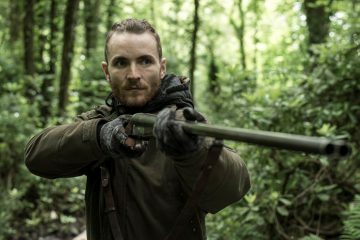 Alchemy has acquired North American distribution rights to Northern Ireland director Stephen Fingleton's debut feature, The Survivalist. Northern Irish director Stephen Fingleton's feature debut The Survivalist will have its world premiere at the Tribeca Film Festival in New York in April.